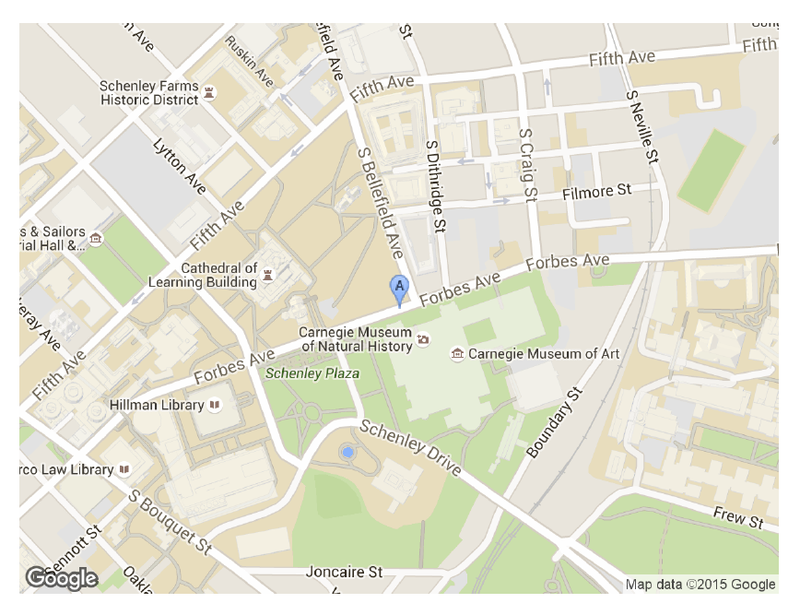 Is there a way to embed the HTML code that Google Maps provide to embed your map in your pdf using LaTeX? Mario S. E.Mario S. E.
You can use the getmap package. It offers an interface to Google Maps' Static Image API! getmap offers much more incl. interfaces to Open Street Map and Google Streetview. For details take a look into getmap's documentation (texdoc getmap) or its wiki! You should screenshot the map and embed it as a png. This answer https://stackoverflow.com/questions/20867641/pdf-dynamic-content-is-it-possible talks about dynamic content in a pdf. It will not work on every pdf viewer. Not the answer you're looking for? Browse other questions tagged html embedding getmap or ask your own question. How to get tex4ht to respect listings styling better ? Is it possible to embed a YouTube video using LaTeX? How can I map HTML named entities to LaTeX commands? Embedding a Tex file inside a PDF? Can I embed a page from a website into a LaTeX document? How to attach AND HIDE a file in a PDF using Latex?